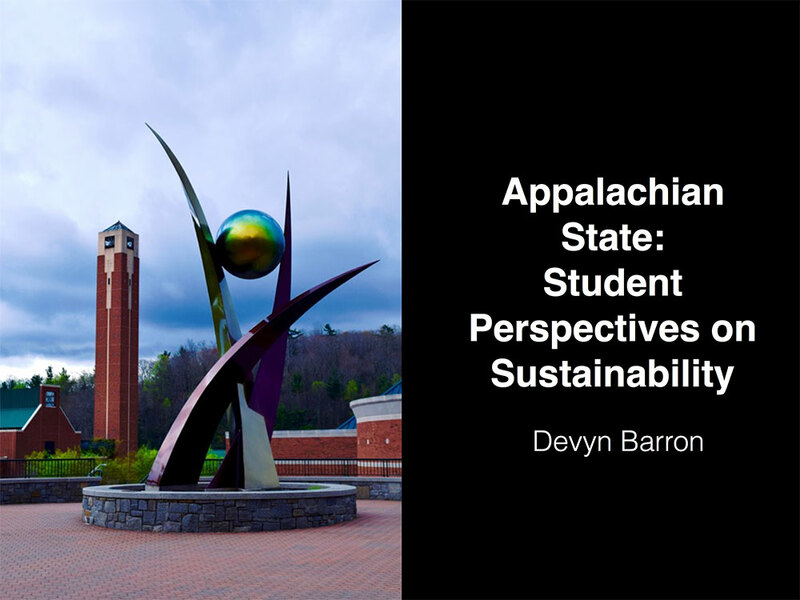 Appalachian State University has been honored with the “Tree Campus USA” certification for several years in a row. Appalachian has many ways for you to get involved to help the community. Contacting Appalachian & the Community Together (ACT) is a great place to start. ACT provides service experiences as opportunities to connect and engage with others to build authentic relationships, stimulate critical thinking and skill building, and recognize individual impact and responsibility to our local and global community. Their ever-growing list of community partners has volunteer opportunities to fit everyone’s interests. The Civic Engagement Program also promotes and supports faculty, staff, and student activity designed to enhance learning and partnerships in the High Country.